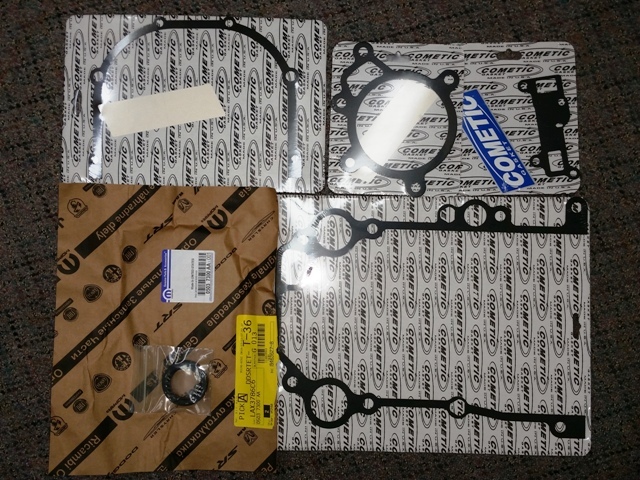 This is a complete "Gen-2 Lower End Gasket Package", which includes all of the gaskets for service of the Front and Rear of the Short Block. All gaskets AFM construction, and considered an upgrade gasket for the application, completely eliminating composite gaskets from the Gen-2 engine service. Oil Pan Gasket is NOT INCLUDED, as they are generally reusable and quite expensive. If yours are cracked or otherwise damaged, please purchase them separately to add them to your order. Please also see our Upper Gasket Package to complete a full engine gasket set. -AFM Gaskets DO NOT use sealant.